There are four major things to think about before you are truly out there house hunting. Credit scores are one of the major components that determine what type of loan you can utilize, how much you will need as a down payment, and what you can afford on a monthly basis. The higher your credit score the better. 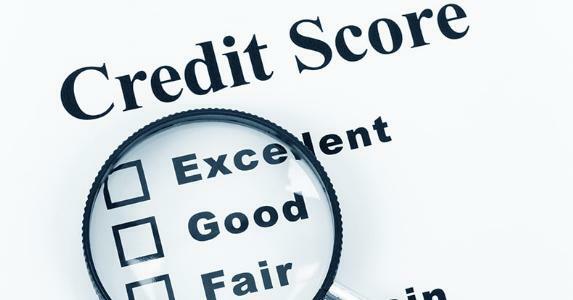 If you haven't already pulled a credit report, you should do that immediately. We can get you in touch with a lender that can assist you with this and it's absolutely free to find out what your score is. Once you know your score, you will be in a better position to see what may be needed to improve your numbers. Perhaps there are items on your report which are there in error. There may be a bill you paid that is showing up as not paid. Whatever the case, it may take some time to improve your scores, so getting a jump on this activity is important! Most real estate professionals will require a pre-approval in hand prior to viewing houses. There are several reasons for this. First, if you find a house you want on your first outing, you need to be ready to put in an offer, and offers must be submitted with that pre-approval. Also, you don't want to waste time looking at homes you really cannot purchase. Falling in love with a home that is just impossible to own could be quite upsetting. Meeting with a mortgage professional now, before you are ready to house shop is also important because there may be things you need to do so the process moves smoothly. For example, if you are relying on a gift from a relative to help with the down payment, there may be rules about how long it needs to be in the account or what kind of proof you will need to source the money. You will want to know all the details as far in advance as possible so you are fully prepared. Now is also the time to put away any money you can so you'll be ready to go. 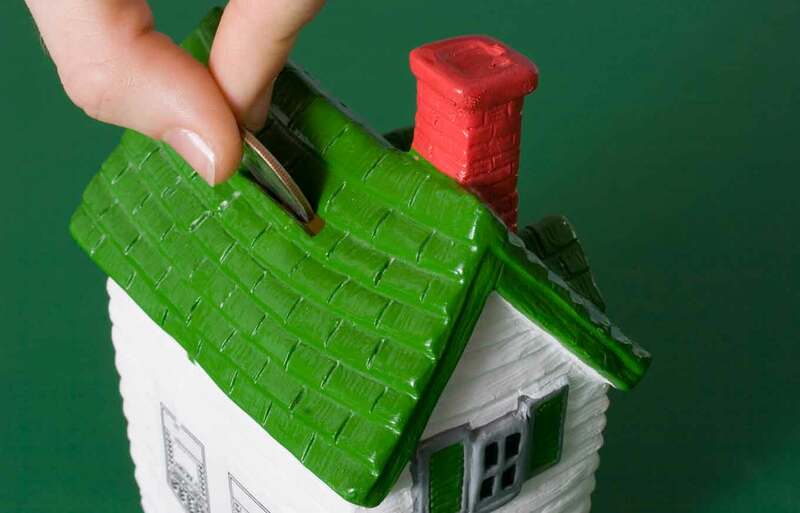 In addition to any mortgage required down payments, there are mortgage fees, title fees, and property tax escrows. A buyer should also do a home inspection prior to purchasing, and that adds more cost. In addition, having some money in savings AFTER closing is important for all the things you want to improve, or the new furniture you wish to purchase.